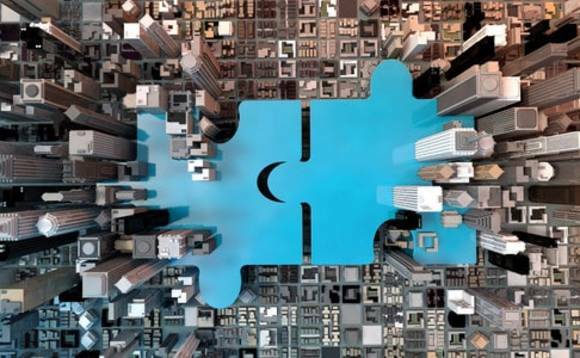 Sanlam UK, an arm of international financial services group Sanlam Ltd, today announced the acquisition of independent financial planning and employee benefits firm Blackett Walker Limited. Based in Newcastle, England, Blackett Walker specialises in providing holistic financial advice services across the North of England. The company was founded in 1994 by current Directors Richard Blackett and Kevin Walker. The business has since grown to a team of 5 financial advisers servicing a client base of more than 1,000. The company confirmed all support staff will also be retained as part of the acquisition. The firm is also a leader in providing specialist long-term financial planning for medical professionals. Commenting on the acquisition, John White, CEO of Sanlam UK's Wealth division said: "Blackett Walker is a high-quality business with a strong ethos. Over the past two decades, Richard and Kevin have built a hugely successful business with the client at its heart. Providing high quality service and delivering on clients' long-term financial ambitions, it very much reflects our approach at Sanlam UK. Richard Blackett of Blackett Walker said: "We have always prided ourselves on putting clients first and delivering a high standard of service, so it was important to us to work with a firm with the same approach. Sanlam has client service in its DNA and has put significant time and energy into delivering its proposition and digital services to create an impressive client experience.